Pizza is far from a familiar day-to-day food item in Myanmar, but we are about to change that. 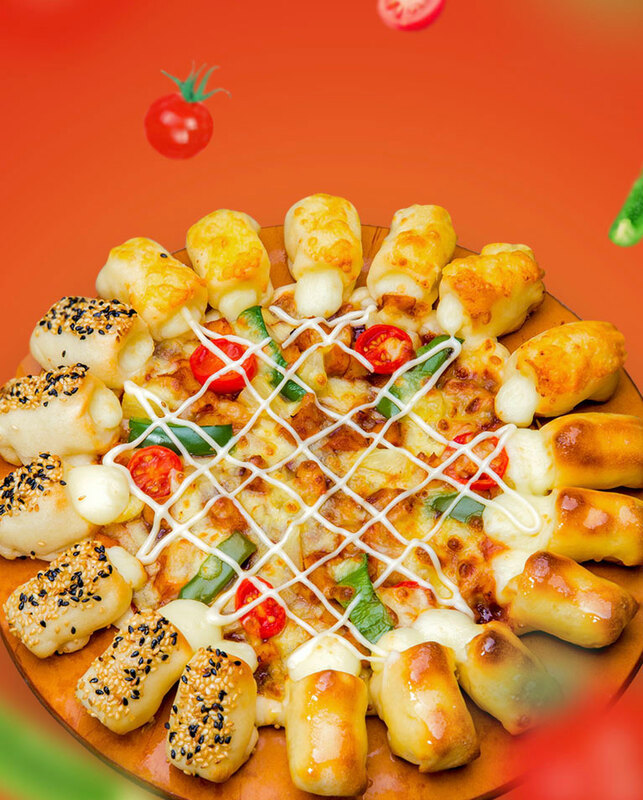 Pizza Hut partnered with Revo to create a digital presence that will make people think of pizza as a top of mind choice for food. 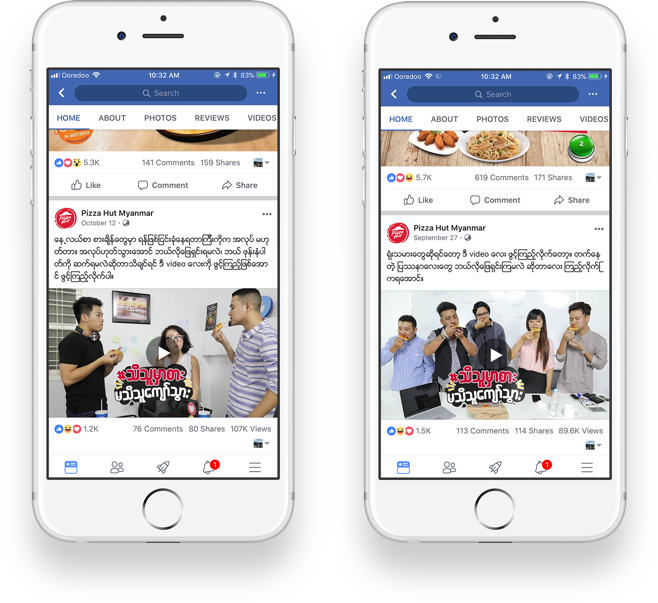 Created and produced in-house, the series of three videos brought more attention to Pizza Hut’s lunch time delivery service, an attractive option to the brand’s young professional target audience.